The Magical 40th P40 !! Imagine the power of delving into your inner world on a daily and nightly basis for 40 Days and 40 Nights--supported by rituals, insights, and community! P40: JUPITER is a 40-Day Jungian Journaling program that you can do from anywhere at any time. For 40 Days and 40 Nights we will invoke the power and presence of JUPITER. Even if you're convinced you're someone who simply doesn't have time for self-reflection, self-analysis and delving into your heart of hearts, even 20 minutes a day of P40 will change all of that. We start our JUPITER JOURNEY Sunday JANUARY 6th, RIGHT after the new moon solar eclipse.. JUPITER IS MOVING THROUGH HIS HOME TURF OF EXPANSIVE, OPTIMISTIC AND TRUTH-SEEKING SAGITTARIUS THROUGHOUT 2019. HIS PRESENCE AND WISDOM LOOM LARGE. BY INVOKING HIS BLESSINGS AND WISDOM FOR 40 DAYS AND 40 NIGHTS, WE WILL ALSO CALL IN OUR INNER TEACHER OR GURU. GURU IS THE ONE WHO REMOVES THE DARKNESS. AS THIS IS THE MAGICAL 40TH INCARNATION OF P40, IT PROMISES TO BE ONE OF THE MOST MAGICAL YET. ARE YOU READY FOR DEATH TO SMALL-MINDEDNESS? ARE YOU DREAMING BUT NOT LIVING THE DREAM? DOES ANXIETY OR DEPRESSION STOP YOU FROM OPENING TO NEW EXPERIENCE? DO YOU HAVE A RELATIONSHIP TO THE INFINITE? ARE YOU LACKING INSPIRATION IN YOUR LIFE? DO YOU LONG FOR SOMETHING HIGHER AND MORE MEANINGFUL? ARE YOU A SEEKER OF TRUTH AND WISDOM? WHAT IS YOUR RELATIONSHIP TO TEACHERS, COUNSELORS OR GURUS? DO YOU HAVE RELIGIOUS WOUNDS TO HEAL? DO YOU STRUGGLE WITH STAYING POSTIIVE AND OPTIMISTIC? DO YOU WANT TO BECOME A TEACHER YOURSELF? DO YOU WISH TO IMPROVE YOUR SPIRITUAL KNOWLEDGE? WOULD YOU LIKE TO BECOME A BETTER GUIDE, COACH OR THERAPIST? DO YOU FALL INTO DEPRESSION OR ANXIETY EASILY? DOES YOUR LIFE FEEL TOO CRAMPED OR SMALL? DO YOU OVERKILL OR PUSH THINGS TO EXCESS? ARE THERE ADDICTIONS YOU WANT TO CONFRONT? ARE YOU TIRED OF LYING TO YOURSELF? DO YOU HAVE A HARD TIME BEING PRESENT? DO YOU TEND TO EITHER IDOLIZE OR CRITICIZE YOUR TEACHERS? 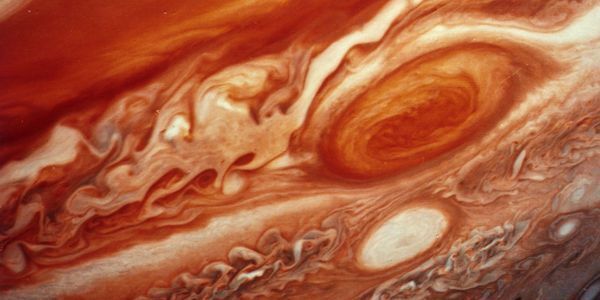 I invoke the beneficent power of Jupiter. I call forth your optimism and enthusiasm into my life. Help me to channel broad and abundant divine visions into the reality of my life. Bring to me good fortune so that I may attract and share more fully with others. Jupiter (ruler of both Sagittarius and Pisces) is a dominant benefic energy for all of 2019. Working with this energy consciously helps us to tap into the Inner Guru and remove all the darkness, depression or anxieties that keep us from living in the present moment. Sherene will be writing each email from India where she will lovingly transit messages from her own Guru and Inner Work, daily. As with all P40's, you can look forward to an email arriving each morning for 40 Days chock full of journaling questions, tarot spreads, guided meditations and astrological insights and more. Unconscious Jupiter can lead to excess, addiction, escapism, dogma, religious problems, giving our power away to the wrong teachers, biting off more than we can chew and even self-undoing. Sherene has designed this 40-Day journey with the intention of invoking our inner wisdom and intuition via a combination of psychological, metaphysical and ritual healing tools in the alchemical alembic of the 40-Day container. I read each email on the train and really appreciate your sharing and your guided questions like arrows piercing the truth. Thank you. You are such a major part of my healing. Even my physical therapist notes the improvement, it’s on a cellular level. Yes, your way of journaling is inspiring and you ask the ‘right’ questions to help me really think about my self and gain insight. Grateful. Sherene Vismaya, M.A. is a Jungian astrologer and psychoanalyst in private practice in NYC and San Francisco for the past eighteen years consulting, writing and teaching. Her own Priestess Path started around age five bellydancing on the road with her mother which brought her into contact with the powers of ritual and an embodied relationship to the Goddess. She specializes in depression, shadow work, anxiety, creative blocks, eating disorders, and relationships. 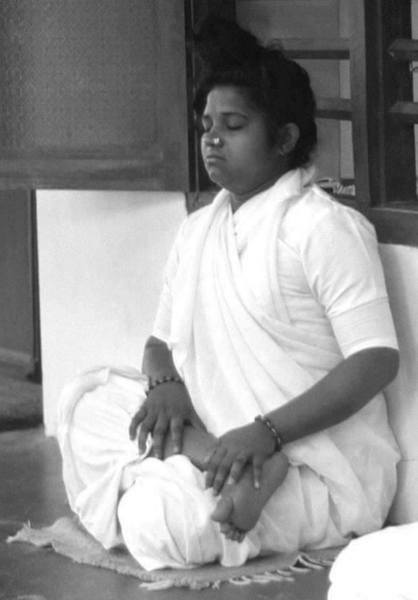 Sherene has pioneered her own unique approach to Jungian and somatic healing modalities combined with her background in metaphysics inspired by her yearly pilgrimages to India. She is the author of several books including collaborations on: Speculation Now; Transpersonal Astrology: Explorations at the Frontier, & Surviving Saturn's Return (McGrawHill), Dog Stars, and Fate of your Date. She holds a Master's Degree from New York University in Clinical Psychology, a Masters in Developmental Psychology from Pace University and post-graduate work in psychoanalytic studies from The New School and ISAP, Zurich. She has been the resident astrologer for Elle Magazine for the past decade. Sherene teaches classes and workshops internationally. In the Jupiter Jackpot, Jetsetter and Juju packages you have the opportunity to delve deeper into this work with one-one-one time with Sherene. I have have added personal video conferences to answer your questions as well different options of either 30, 60 or 90 minute consults with us depending on how deeply you'd like to delve in to the work. Sherene’s readings focus on uncovering life themes, relationship patterns, and karmic cycles by interpreting the wisdom of your horoscope in the poetic language of archetypes. We will put special attention on Mercury and your relationship with communication, siblings, writing and mindfulness issues druing this P40. We'll look at key Jupiter transits, progressions and relationship to the Sagittarius and Pisces influence in your chart including the 9th and 12th house. 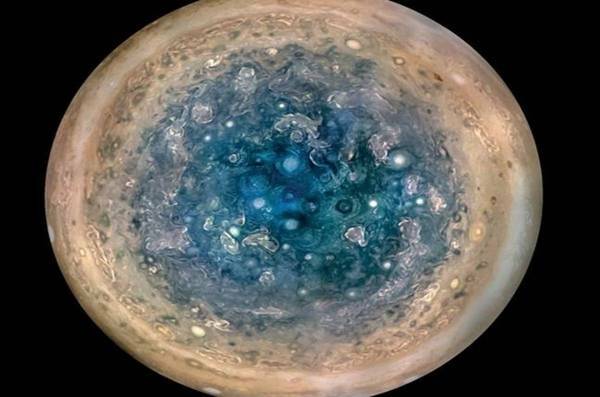 We'll concentrate on the archetypal teachings and presence of Jupiter as Wheel of Fortune and Guru in your psyche as it relates to your inner teacher and wisdom. The psychic mandala of the horoscope reveals our deepest entrenched soul patterns and psychological complexes. What is the Self engineering in this lifetime? What has the soul come to master? What is our purpose in this incarnation? Who are we at the most fundamental level of our being? If we were fully individuated, who would we be? What would that look like? What is our vast potential in our career, relationships, creative expression? These are just a few questions that the horoscope can answer. The art of the horoscope interpretation is not something one can get from a cookbook computer-generated report. Sherene has eighteen years of experience as a Jungian Analyst and professional astrologer in private practice in New York City/New York City. One reading is often compared to the insight gained in a year or more of therapy sessions. The horoscope is that powerful of a tool to self understanding. At the end of Jung’s life he said he wished he had studied more astrology as it is an invaluable and illimitable source of information about the Self. Archetypes of Astrology can often bring tremendous Healing and vitalizing Insight into almost any Life situation. The spectacular movements of the Living Sky are very Inspiring! Astrological cycles provide a concrete, tangible model for Re-birth. The practical benefits of Astrology include: Self Knowledge/Awareness, Forecasts/Future Planning, Supportive skills and tools, Soul Emergence/Spiritual Evolution, and much more! Consults & charts recorded digitally. The readings can be done via SKYPE or phone. 40 Days of Guided, Astro- Inspired Real Time Email Messages and Jungian Journaling written by Sherene.